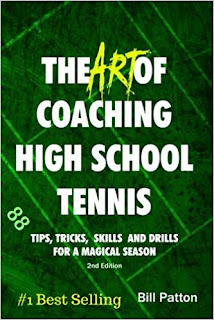 Stories of success, stories of difficulties and how to avoid them, drills, skills, and so much of the A to Z people need to succeed as team coaches. How do you create team unity? What are innovative ways to create strong doubles teams?